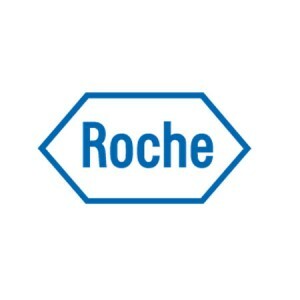 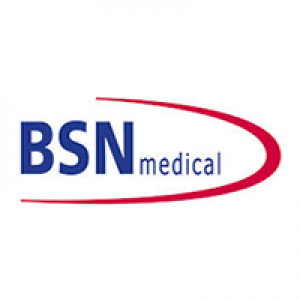 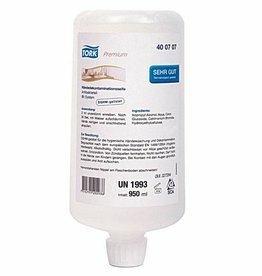 Hand hygiene is the most effective method of preventing infection. 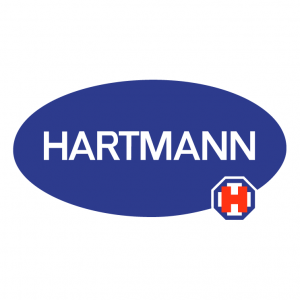 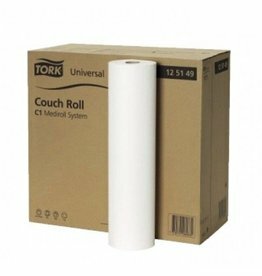 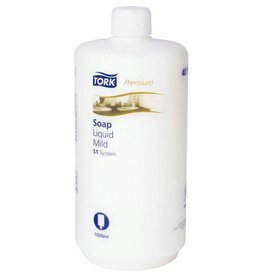 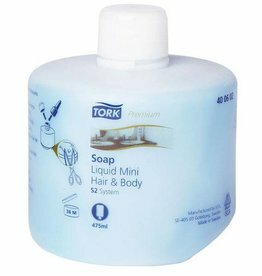 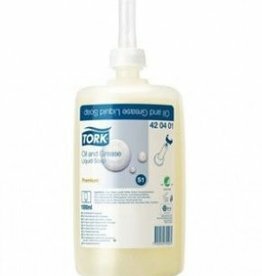 The Tork soaps offer a hygienic solution for all situations. 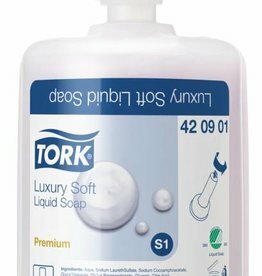 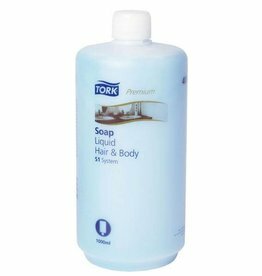 Tork Luxury Soft Liquid Soap is an exclusive soap with a lush jasmine scent.